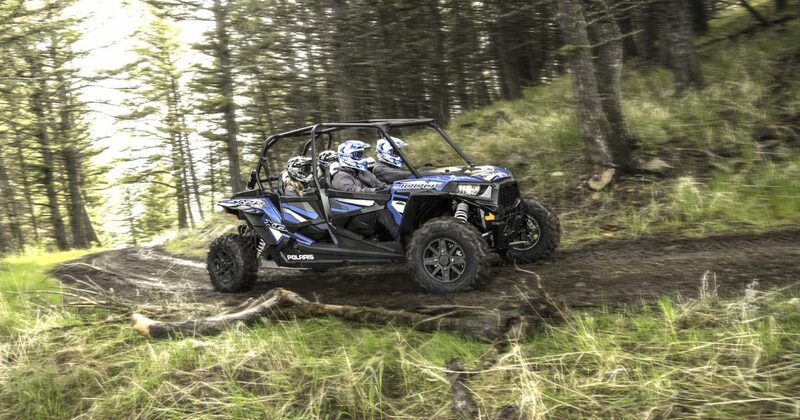 Two days of Adventure on your UTV or ATV. We will ride to the Ghost Town on Florence on day and to Square Mountain the other. Includes a BBQ dinner Saturday night and a T-shirt. All rides staged from Killgore Adventures RV Park and Motel in White Bird, Idaho. For more detailed Ride info please call Harold Morris @ 208.660.8992. Saturday and Sunday, September 15 and 16. A two day event.